You can relax - getting you and your vehicle back on the road is our specialty. We use our long-term relationships with all major insurance companies, our Volkswagen-trained and authorized staff and our commitment to exclusively using only Genuine Volkswagen Parts to quickly make your Volkswagen's damage or collision seem like it never happened. We guarantee all collision repair work performed for as long as you own or lease your vehicle. This guarantee covers all collision repair work performed by Vista, including the paint finish, against defects in workmanship. In addition to the guarantee provided by this collision repair center, you have a two-year limited warranty on all parts used to repair your vehicle. 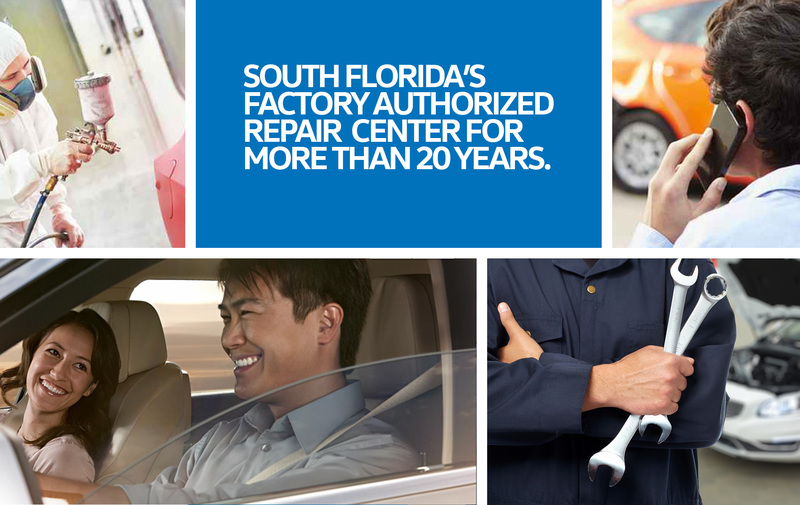 One of the largest collision centers in South Florida introduces the well-engineered repair. We have served South Florida with excellence and reliability for many years. All repair procedures employed are developed by engineers specifically for your Volkswagen vehicle model to preserve its beauty, performance and value. 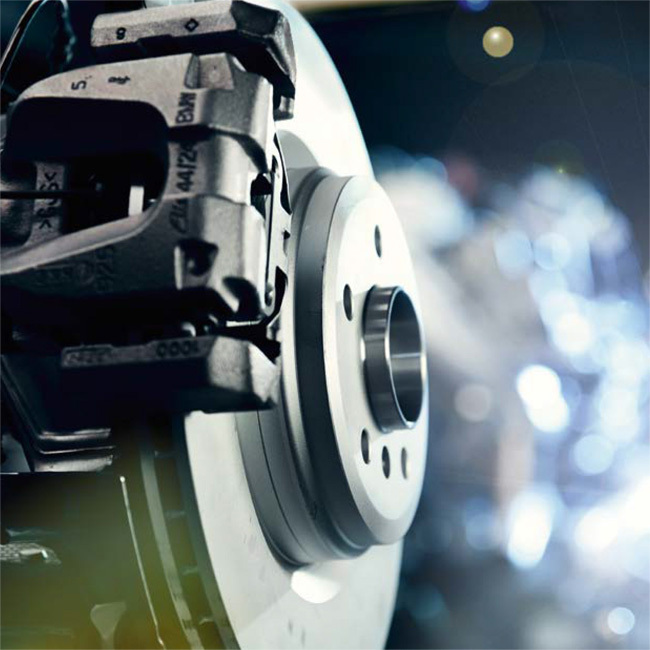 Our technicians will perform repairs on your vehicle, channeling their factory training and expertise into restoring your vehicle to factory specifications using factory-approved procedures. 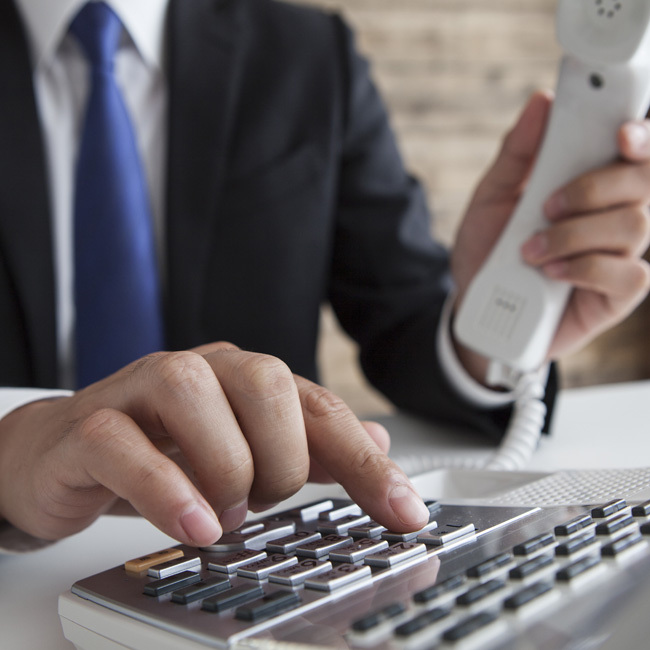 We have extensive relationships with all major insurance companies. 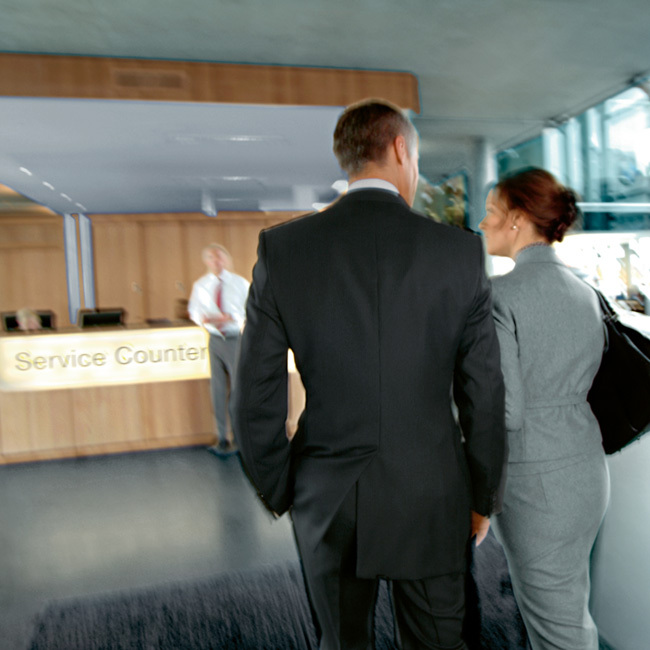 These direct repair agreements means a seamless experience for you as we'll take care of almost all of the paperwork. We are able to work with you and your insurance provider to help manage your claim with the support of fully documented repair procedures, if needed. That’s peace of mind you can count on. Technicians at the Vista Motors Collision Repair Center undergo extensive training. And only trained or certified technicians will perform repairs on your vehicle, channeling their expertise into restoring your vehicle to factory specifications using factory-approved procedures. In the repair of your vehicle, the South Motors Collision Repair Center uses only the very latest techniques, tools and technologies, including equipment designed from vehicle blueprints for pinpoint accuracy.